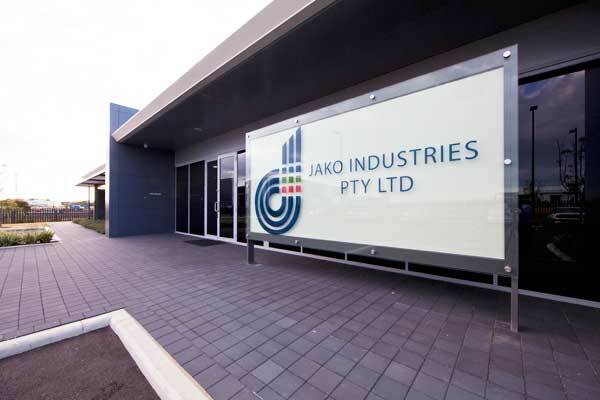 Jako Industries Pty Ltd is an Australian company established in 1972 by brothers Vic and Peter Jakovich. Initially an air-conditioning sheet metal fabrication business, Jako Industries has evolved into a broad based mechanical services company with an enviable reputation for workmanship and integrity. We offer clients a comprehensive range of services including design, manufacture, installation, commissioning and maintenance of air-conditioning, heating, ventilation, refrigeration, dust control and process cooling solutions. Our services are delivered in a diverse range of environments including commercial developments; local government/ community buildings; telecommunications sites; defence bases; industrial facilities; aviation facilities; hospitals and academic institutions. Over the last 40 years, Jako Industries has completed a number of significant mechanical projects including work for the mining industry in Western Australia's North-West. We're committed to providing a quality service for clients and we strive to ensure that each project achieves its objectives and remains problem free in operation.